As a business owner, you would understand the gravity of your corporate image. Todays’ world is all about excellent performance and financial integrity for business owners. 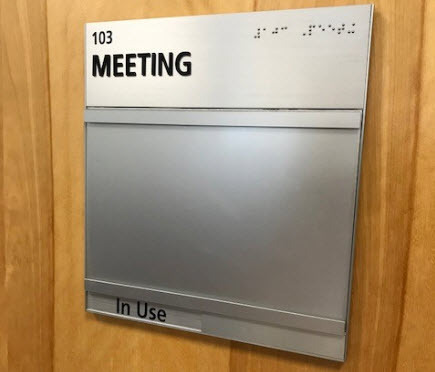 Therefore, your sign must have the potential to reflect your organization in a positive air to leave a lasting impression in the minds of your audience. A sign of a company speaks volumes concerning importance, vibrancy, and strength. As one of the leadingcorporate signs experts in Naperville, we keep your image as our priority. Our highly skilled designers will add your logo to the signs in a way that can create a massive impact on your target audience. With the help of the best extrusion, fine finishes and durable electrical components, we will make a sign that can remain rock solid even in the harshest conditions and continues to twinkle. Our installers make sure that the installation process is easy and hassle-free. When you have professional-designed and well-constructed signs installed for your company, it extends the exposure of your brand to the driving and walking audience. With so many individuals viewing your sign, your brand visibility and awareness are bound to skyrocket. OM Signs and Graphics is the ultimate company to provide exclusive corporate signs at an affordable price range. Our highly trained and talented designers will deliver the best custom signs for your company that will be in accord with your expectations and requirements. We understand that every client has his/her requirements, and keeping it in mind, we supply signage solutions that cater to all their needs effectively. 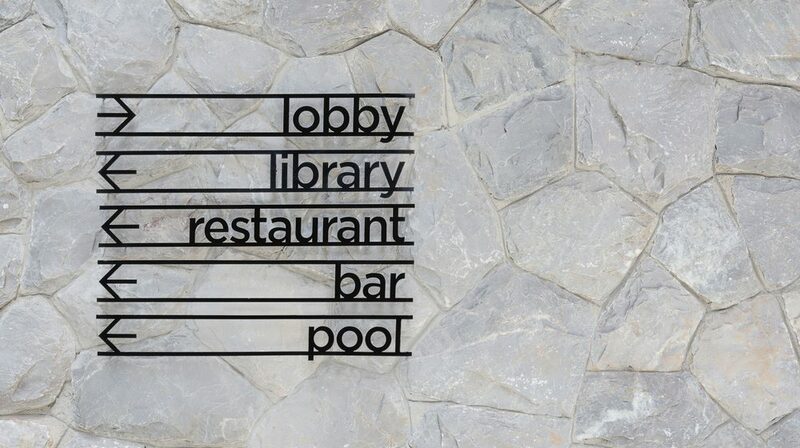 As we have been in the signage industry for a long time, we know that intricate details have a significant impact on the psyche of the audience. We implement all our knowledge and creativity to design the best corporate signs for our clients in a stipulated amount of time. If you have any queries, you can get in touch with us.